A solid debut thriller series! Thank you to Dutton Books for these copies! Continue below for the synopsis, reviews from Jessica and I and a short Q&A from the author! I'm always excited to see new thriller debuts and the beginnings of a new crime series. Olivia Kiernan's debut, TOO CLOSE TO BREATHE, did not disappoint! Most of the police procedurals can feel repetitive and dry at times, well this one is here to shake things up. It was refreshing to have something a little different and more disturbing. Dr. Eleanor Costello is poised, polished, and pretty perfect. The highly respected scientist is found dead in her home - it has all the hallmarks of a suicide. 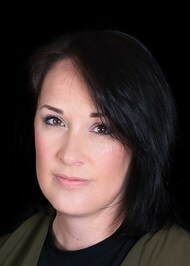 DCS Frankie Sheehan is on the case, and she begins to spot signs of foul play. This quickly goes from suicide case to catching a killer. She begins to gather information to paint a dark and vivid picture of the killer - how were the killer and victim connected? Is this bigger than just this isolated crime? I was incredibly impressed with this debut. The characters were well developed and we got just enough background and flashbacks of Frankie that I can tell she has more growing and flushing out coming in future novels! 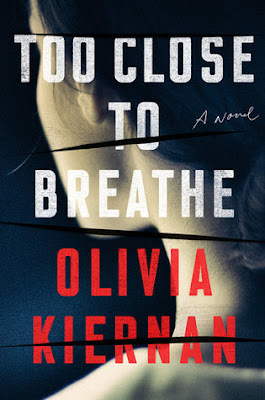 Dark imagery and some disturbing twists and turns, Kiernan will keep you guessing until the end. There were some bits and pieces I can see being a little on the confusing side, but they're all worth it in the end. Kiernan brings the reader on this journey and slowly gives you the pieces to put together. Overall, I'm excited for another crime series to come from this. 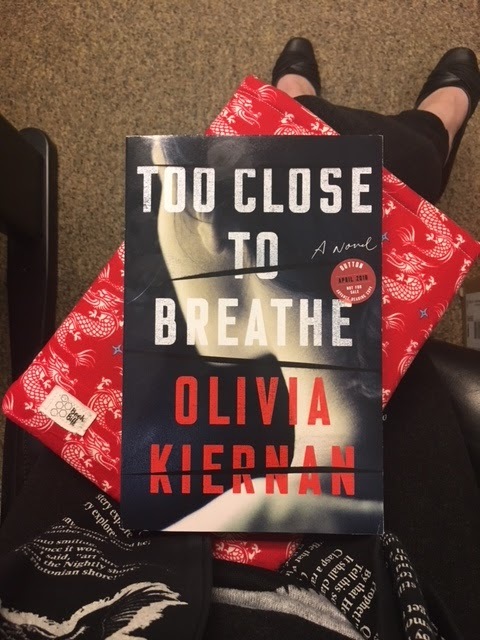 If you want a police procedural that doesn't follow the same pattern as most, then this will be one to add to the TBR. 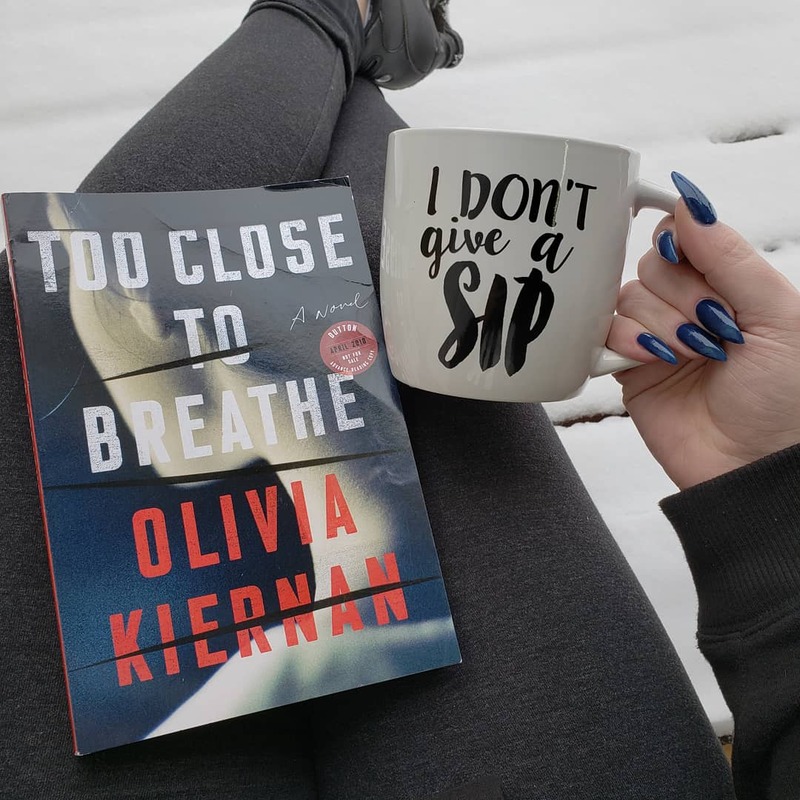 I'm anxious to see where Olivia Kiernan takes Sheehan in future novels! I am a backside in the seat kind of writer. I try not to indulge the side of me that wants to wait for the right moment. Because often, there’s no right moment. An idea might present itself, and it does feel like a presentation rather than a decision and I sit down and begin to write. I usually have a feel around for the right voice but once I get into the flow of writing, the voice comes and then I know I’m good to go. If life allows, I write something most days, if it doesn’t I don’t but it’s not because I’m avoiding the task at hand. I will say though, that for me, every project brings different demands, sometimes a story slips on to the page, no trouble at all, other projects leave you struggling at the desk and take much longer to get down. I don’t really have a specific part of the writing process that’s difficult but perhaps one of the most unpleasant aspects to working creatively is self-doubt. The doubt is not helped by the fact that a piece of work never manifests in the way you’ve expected. For me, anyway. But this is the way art should be and where it’s best. All artists, not only writers, walk through the same shadows eventually. However, I think when you experience moments of doubt, it’s usually a sign that you’re developing your craft, that you’re asking more of yourself. This is a natural part of improving. You test yourself more and therefore it’s normal to feel a little vulnerable at times. As a writer, what would you choose as your mascot/spirit animal? I think maybe the hare. Growing up in the Irish countryside, it was such a thrill if I saw one. In Celtic mythology they are seen to have a somewhat magical presence and are a sign of good luck. I ask for both of these things when I sit down to write: some luck and a lot of magic.